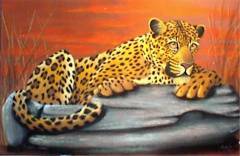 "Wildlife Art by Jan Fisher"
If you wish to purchase any of my artwork please take a look at the catalogue page. I am also available for commissions. All art is copyrighted by the artist and is protected under Copyright Law.